This is my Zara-obsessed everything outfit. How can anyone not love this store? 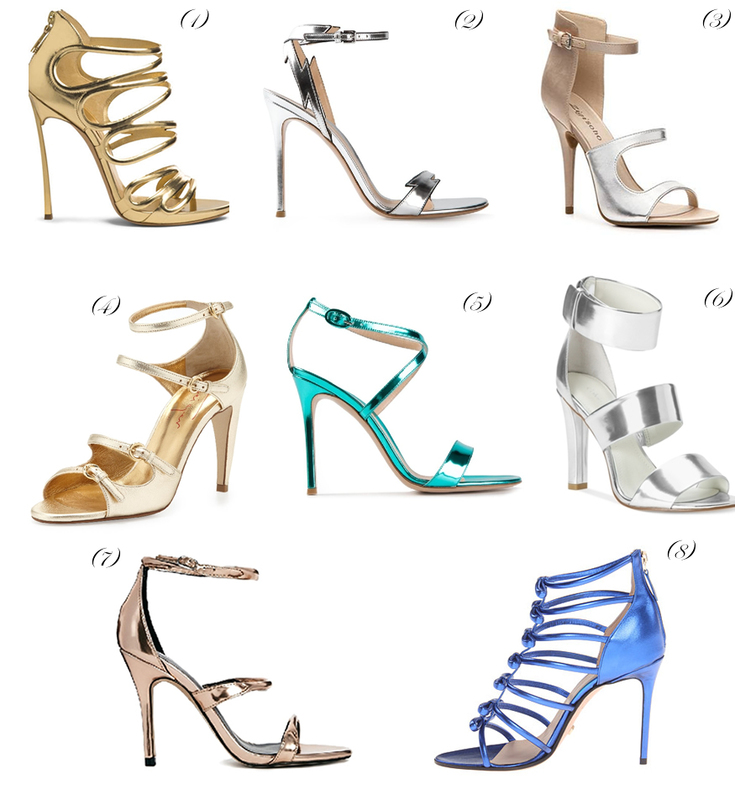 Especially these metallic heels that I wear WAYYY too often… I love metallic heels and while I was looking for a new strappy pair, I came across these pretty heels that I wanted to share. Which one is your favorite? Umm, you are seriously such a babe girl! LOVE this look. 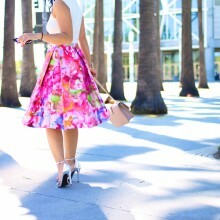 That skirt looks amazing on you. Such a fierce look! I love shoe number 3! Cute and at a good price! LOVE the lime color of the skirt. I also like how you paired it with the pastel purse and metallic shoes. Def. tones it down. This outfit compliments you so well. Is the jewelry also from Zara? I love the skirt. This look is so chic and yet so basic. I adore those heels too !